Has anyone tried to use 1000 mF capacitors in their RGB scart cables as they have shown in the video? 1000uF is a large value and you need 3 of them in a cramped space. It's very hard to build this. A PS2 has capacitors already installed. Any additional capacitor in series (the one in the cable) *reduces* the total capacitance to even less than the smallest single capacitor value. By choosing a very large value for the cable, total capacitance will still be acceptable. This way, the cable can be used on PSX and PS2 consoles. I've looked at comparison screenshots Try4rce emailed me, and really the correct solution is to have NO caps in the PS2 cable. The 1000 caps had a slight pull on the top edge of the screen, and of course wasn't accurate to the original RGB levels (albeit only slightly off). That being said, I'm a recent convert to component video for the PS2. After testing it out with my tweaked settings on the Framemeister, it looked every bit as good as RGB, and had less overscan noise on the FM as well. It was just a win all the way around for component. However, I'm going to go the next step further and test RGB versus component on the OSSC. That should be interesting to see who comes out on top there. I will do some of the testing myself too. Thank you for the fast replies. b) not to ask customers "with which console do you want to use the cable". If you have the choice and/or if you want to use one each cable for each console, use a cable with 220uF caps for your PS1 and a cable without caps with your PS2. Hmm, is it easy enough (for someone with little soldering skills) to just remove any caps in a cable to create a PS2-only cable? OTOH, the JP21 PSX cable I got from Micomsoft/Solaris Japan seems to be glued shut (can unscrew the bottom part but can't pry the connector open), and they don't say what kind of caps they use. Will have to check the official Sony PS1 RGB cable I have. That being said, I'm a recent convert to component video for the PS2. After testing it out with my tweaked settings on the Framemeister, it looked every bit as good as RGB, and had less overscan noise on the FM as well. It was just a win all the way around for component. Interesting, I got a ton of noise in dark areas with my PS2 7000 slim when using component and a Framemeister, but the image is perfectly clean with RGB. Weird how you can get perfectly clean RGB when the Framemeister adds noise to all input sources. Sorry, by "perfectly" I just meant that the extremely noticeable noise when I use component isn't there. Hmm not sure what would be causing that. Perhaps your slim? I'm using a traditional fat model 30001 with official Sony component cables, and there's no additional noise between it or RGB. What component cables are you using? I ordered from https://retro-access.com/ a few weeks ago. Picked up a PlayStation RGB Scart cable with Sync-on-Luma and shielding with the coaxial pro cabling upgrade. I will be using with PS2 but I still ended up getting 1000uF so it can be used with PS1 too. They told me they use 1000uF by default because it allows you to use the cable on both PlayStation 1 and 2 without getting visual artifacts on PlayStation 2. Maybe one day I will order the same cable but without the caps to see if there are any differences. I was using the official Sony (PS2 packaging) ones, then I upgraded to Monster cables when I found some on sale years ago, but I'm pretty sure I got the noise with both. I've made properly shielded PlayStation rgb cables with sync on luma and have noise issues. Strangely I don't get this when using a sync stripper. Will probably do the csync mod at one point.. I did this test on the PS2 SCART vs Component back when i thought my cables were bad but what I was really seeing is that both outputs are very noisy with the SCART RGB being SOFTER and NOISIER. This test held wholly consistent with my new tests on a coaxial PS2 SCART cable. This test was performed again on a No Capacitor SCART cable and was near identical. Basically, what I've discovered in my tests is that saturation and color accuracy is moderately better on SCART and sharpness/noise is markedly better on component. Assuming you have good SCART cables, that is. Pretty disappointed by this. I had multiple perfectly fine Component cables earlier this year before going full RGB. I might just sell my PS2 SCART cable, because sharpness is more important to me than color accuracy (but really, I want both.) I'm incredibly curious how the PS2 CSYNC mod by Citrus3000PSI might affect video quality. It seems like it changes important pipeline stuff that would probably affect it somehow. Unfortunately, I'm not a modder so I'm dependent on someone else to do the mod for me before I can test it. I'm dying to know, though. Last edited by GigaBoots on Fri Nov 17, 2017 9:15 am, edited 1 time in total. Pretty disappointed by this. I had multiple perfectly fine Component cables earlier this year before going full RGB. I might just sell my PS2 SCART cable, because sharpness is more important to me than color accuracy (but really, I want both.) I'm incredibly curious how the PS2 CSYNC mod by Citrus3000PSI might affect video quality. Unfortunately, I'm not a modder so I'm dependent on someone else to do the mod for me. I'm going to be doing a full test workup of Component and RGB for the PS2 using the OSSC. I have a 30001 fat PS2 and a slim (I'll have to dig the slim out of my plastic crates in the closet to find out what revisions it is). So at least for these two models, I'll get a much clearer picture of the differences that the Framemeister couldn't touch as far as color detail. Did all the screen grabs from my 30001 PS2 for both RGB and Component into the OSSC. As I knew was the case ahead of time, there was ZERO difference in picture quality. Neither output type had any visible noise. This leads me already to suspect the complaints about noise in component output are revision-based, or perhaps worn out caps/hardware. 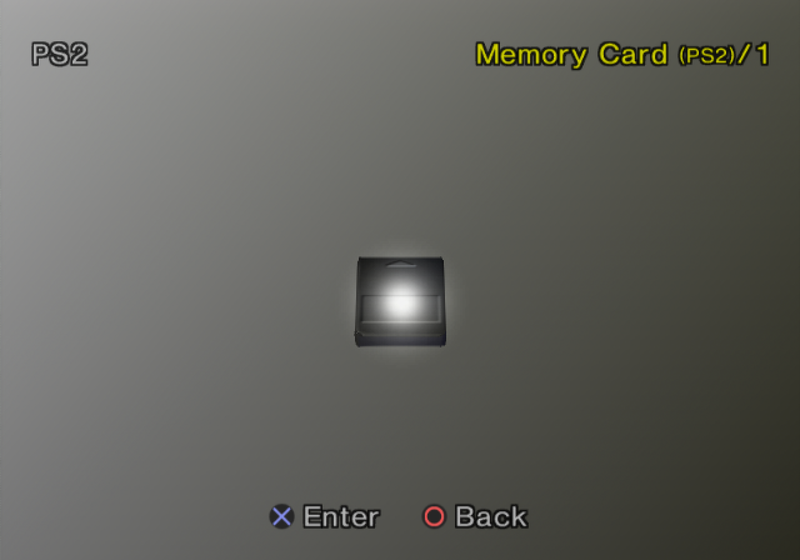 It is not an all-encompassing issue of the PS2 though, since my fat model exhibits perfect component output. I need some sleep, but will be back at it when I wake up to test out my slim PS2 to see if the results are different or the same. Then I'll post the collection of screen grabs. I tested my slim PS2 (70012). There might be a little bit of noise on the component side of this model, but my tests with the OSSC were inconclusive. In order to do this test properly, I need access to a test suite like Artemio's with certain patterns. The most crucial of which is the black and white checkerboard pattern. If anyone knows of a way to get such a pattern going on the PS2, please let me know! Thanks! Needed a PS2 version specifically for 480p and 480i PS2 modes. However, I was able to find the H. samplerate using FFX's base resolution of 512x448i. I'll be posting the pics shortly. About that, I'm not sure how exactly I'd burn a copy of this 240p test suite to run on my PS2. Can anyone help with that? It'd help me calibrate and do measured tests a lot faster. Okay, I finally finished my test of component versus RGB. The verdict for both my 30001 and 70012 was the same: No perceptible noise on either console. However, this is only just two of the dozen or so revisions of the PS2, and I'm sure some of those do in fact have noise in component that people have reported. Nevertheless, mine are clean on both outputs. As you can see, other than a slight difference in color balance, the images are otherwise clean and nearly identical. Hmm, I see. I wonder if my OSSC was guessing different sample rates for SCART v YPbPr. I'll have to go back and do tests to determine why the Component signal is sharper on my side than SCART. To be fair, I used optimal timings for the FFX screenshots, and what I believe to be optimal for the browser as well. When something isn't optimally timed on the OSSC, it can reveal artifacts that aren't actually there, but a rather just phase sampling misalignment. Making per resolution presets for PS2 sounds like a damn nightmare. I'd probably only do it for a select few games that I plan to make reviews of...or maybe let's plays as well. Either way, this process is very time-consuming. 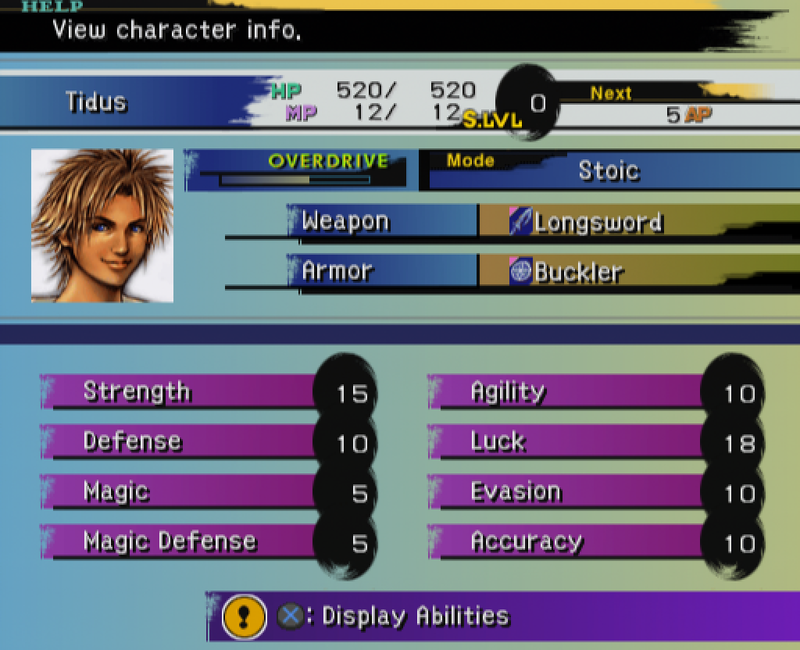 If only PCSX2 surface it's resolutions in a way that made it easier. MY LIFE IN GAMING put out a new Getting the Best Picture from your PlayStation 2 video and it sums up the capacitor issue pretty well. If only PCSX2 surface it's resolutions in a way that made it easier. Use GSDX software rendering. It will always tell you the correct X axis resolution. Y axis can only be an educated guess though, due to how the GS works. Interesting! I will try that. I find it absurd that in this day an age such a promoted as 'best' emulator for the PS2 doesn't even let you force native resolution. That should be a default feature. We can't make everyone happy. The default is to use native resolution though. But it doesn't. 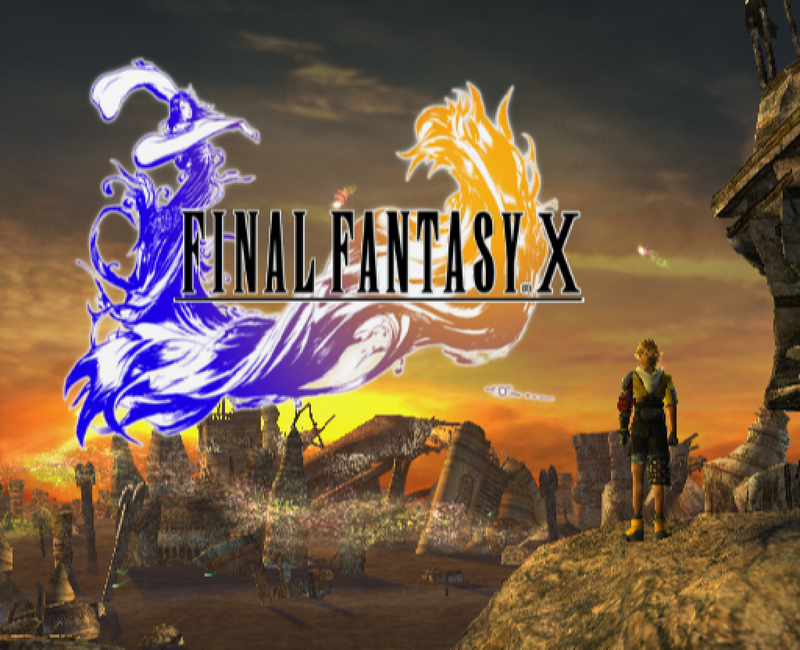 When I tried FFX on it, the game was stretched to 640x480 with no option to force native. The game actually runs at 512x416 interlaced. Oh, that's just the output canvas. Go to settings > GS window to configure that. So far, no one asked for a "linked" canvas. It would be quite a jumpy window indeed, with the PS2.